If you’re planning to relocate abroad, it is time you brushed up on the immigration laws and policies of the country you wish to migrate to. For the most part, your application as migrant should be handled in a manner that best presents your eligibility in accordance with these laws and policies that immigration officers are duty-bound to uphold. To make sure you fit their mold of an eligible migrant, let our experts guide you.Get a fast and easy no obligation assessment for your visa application, Immigration Services and other immigration questions you may have. Save time and money, compare the visa specialists. Find more information on Immigration Services, read guides and articles to compare all the options. 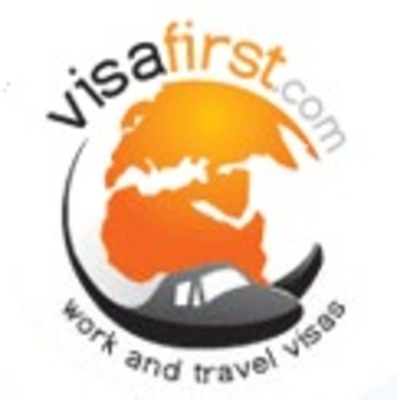 Visa First is a MARA and ICCRC registered migration agent. We process working holiday visas, skilled migrant visas, tourist visas and business visas. We organize more than 30,000 visa cases per year for people travelling to more than 100 countr ies. We also organise everything you need in Australia, New Zealand, UK and Ireland before you leave home including tax numbers, arrival packages, bank accounts, SIM cards, job advice and much more!